Why come to us for a battery replacement? Secondly: We form part of a group of over 70 Yuasa Battery stockists nationwide. This is a dynamic group of auto electricians and battery specialists that are able to help YOU with all of your battery needs; this gives you a back-up service that is New Zealand wide. Thirdly: Yuasa Batteries is part of the Century Yuasa group, and they are New Zealand’s leading supplier of Automotive, Commercial, Marine, Industrial and Deep Cycle batteries – offering a world-class range of products. 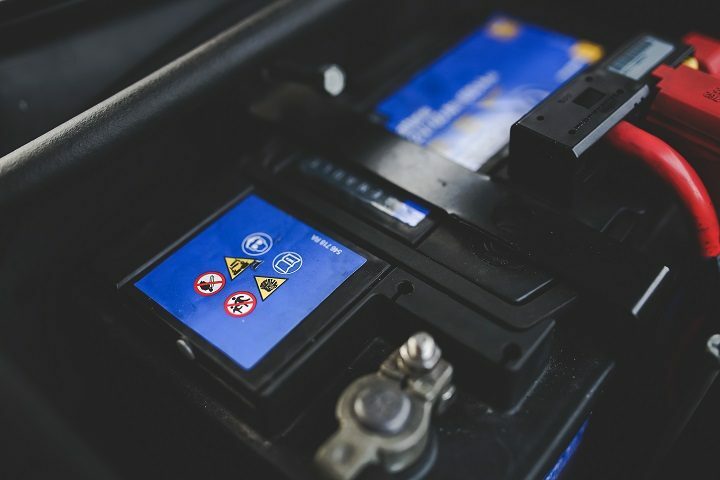 The staff and management at Wrack Auto Electrical are proactive when it comes to recycling, you can leave your old battery with us and we will dispose of it in the correct manner. We are right behind Century Yuasa recycling programme. Call us now on 094381980 and book your vehicle in. At Wrack Auto we have high standards when it comes to quality for the products we provide, therefore we are working hand in hand with the best and most-trusted brands in the automotive industry. One of those world renowned brands is Century Yuasa, New Zealand’s leading distributor of superior-value batteries for automotive and marine. As New Zealand’s oldest and most recognized automotive battery supplier, Century Yuasa stands for quality, reliability and commitment to stay on top with the latest technologies. Values that really matter at Wrack Auto in order to provide you with the best service and products.